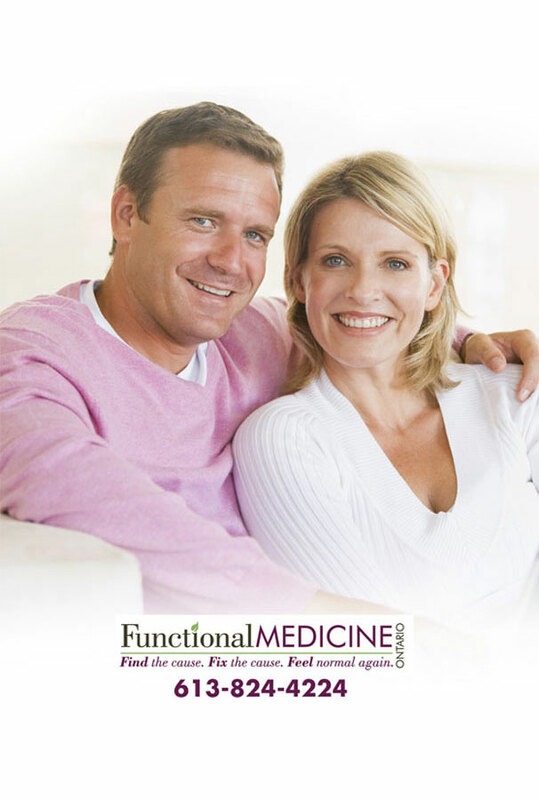 In this episode of The Functional Medicine Radio Show, Dr. Carri’s special guest Gene Gresh explains the importance of hormones and LDN for dementia and preventing dementia. Gene Gresh practices as a research/compounding pharmacist and functional medicine practitioner in Vernon, CT. He owns and operates Pioneer Health Center. Gene has been a registered pharmacist for over 38 years and, most importantly, is also certified in functional medicine. 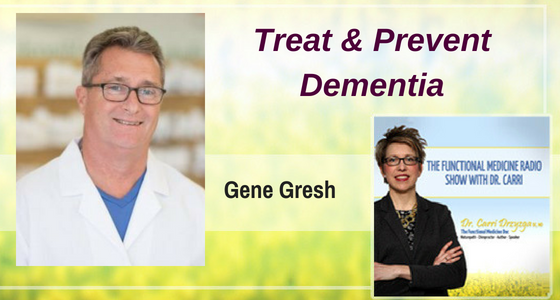 Gene’s practice is entirely non-sterile compounding with a specialty in Bio-identical Hormone Replacement, Pain Management, Low Dose Naltrexone (LDN), Nutri-genomics, and the Bredesen Protocol for reversing cognitive decline and Alzheimer’s disease. How can a compounding pharmacy help patients implement their Bredesen protocol? What about the hormone component of the Bredesen protocol for dementia? What about other hormones like pregnenolone, DHEA, and cortisol? How do these impact brain health? What is low dose naltrexone – LDN – and how can it help with dementia? Can you talk about concussion, even a history of concussion, and underlying inflammation in the brain? Can you talk about the autoimmune component of dementia? What are the signs that a patient may do well on a trial of LDN? 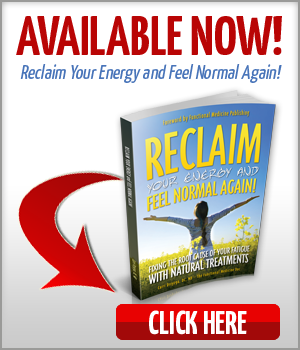 The whole philosophy behind bioidentical hormone replacement is that we’re actually taking the same identical chemicals – the hormones that our bodies produce. Hormones are a big component with regards to dementia, as hormones are hugely important in brain function. They’re known as trophic factors in allowing our synapses to actually work. Dr. John Lee coined the term, “Our hormones are like a symphony orchestra,” that they all work in concert with one another to create beautiful music when they’re in balance, but not such good music when they’re out of balance. The term “within normal limits” probably is one of the worst terms ever invented because it makes you think that everything is fine. We get to customize medication from the ground up and build therapies that fit the unique needs of each individual dementia patient. One of the sad things about my experience in conventional medicine is it seems to be a one size fits all type model. What we’re learning is the uniqueness of individuals, there is no “normal” person. The amazing thing about what LDN is, number one, the risks associated with this are so minimal, so small, and yet the potential benefits are so enormous. LDN is one of the most amazing tools that I’ve seen and certainly with dementia is important because one of the things LDN does is it reduce inflammation at a very high level in the body. Inflammation is one of the driving forces behind dementia. When we take a tool like LDN it works in so many different ways in the body. There are some that would categorize Alzheimer’s as an autoimmune type condition. What I love about LDN is it doesn’t suppress an immune system; it actually optimizes it so that it actually helps it work better than just suppressing it. At this point with what I’ve seen in the hundreds of patients that we’ve used LDN with, that there isn’t a patient out there that I think wouldn’t benefit from a trial of LDN. Why I say that is we have patients tell us that their energy is better, that their thinking is clearer, that their mood is improved. What Synapsin was designed to do was to get into the brain and down-regulate the glial cells, to kind of quell them and have them calm down. In doing so, all sorts of conditions can be improved. Reach out and get in touch with your compounding pharmacy. Most patients and most practitioners don’t even know what compounding pharmacies are. I would encourage anybody who has a loved one that is concerned about dementia to go out and buy Dr. Bredesen’s book. 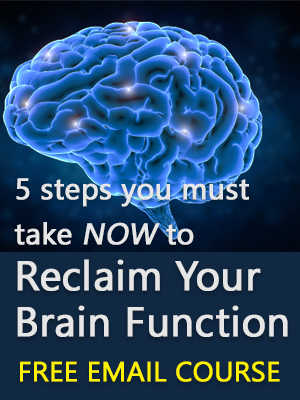 The signs and symptoms of Alzheimer’s can be detected many years before the onset of a disease – that’s the time that we want to really start implementing a lot of our practices. To prevent the onset of Alzheimer’s would be even better than trying to treat it. 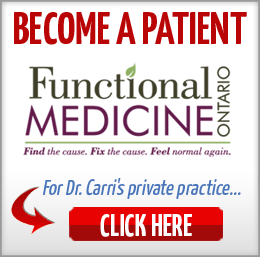 I am so passionate about functional medicine. In my career as a conventional pharmacist, I’ve seen the limitations of our conventional model. I believe that functional medicine is the future – when we actually pay attention to what’s creating the problems and change those factors, we’re much better off than trying to treat the symptoms using a pharmacological agent.